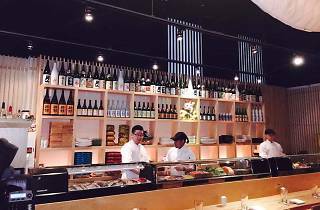 At Chef Hiroyuki “Zama” Tanaka’s Rittenhouse Square-adjacent sushi spot, patrons can choose from more than 30 à-la-carte options for sashimi as well as several maki rolls, tempura, salads, dumplings, meat and vegetable dishes. 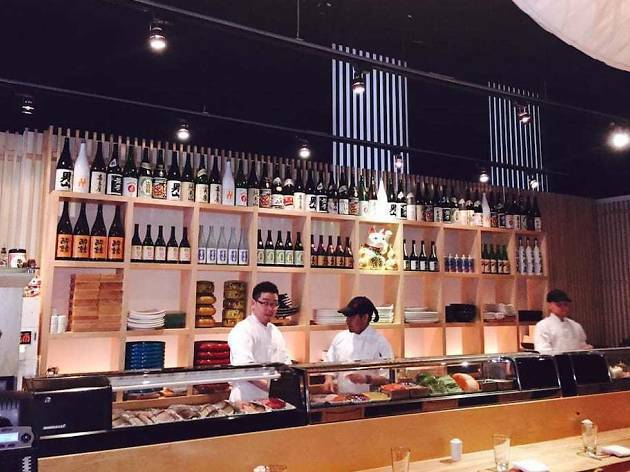 A full bar offers cocktails, wine and beer, alongside 15-plus types of sake served by the glass, carafe or bottle. For a truly decadent meal, order one of the chef’s tasting menus, which range from $55 to $100 per person.